For information about the cafes at London Street please click on the appropriate heading. Church youth workers in Basingstoke identified the Youth cafe as the most significant piece of outreach to young people in the town. 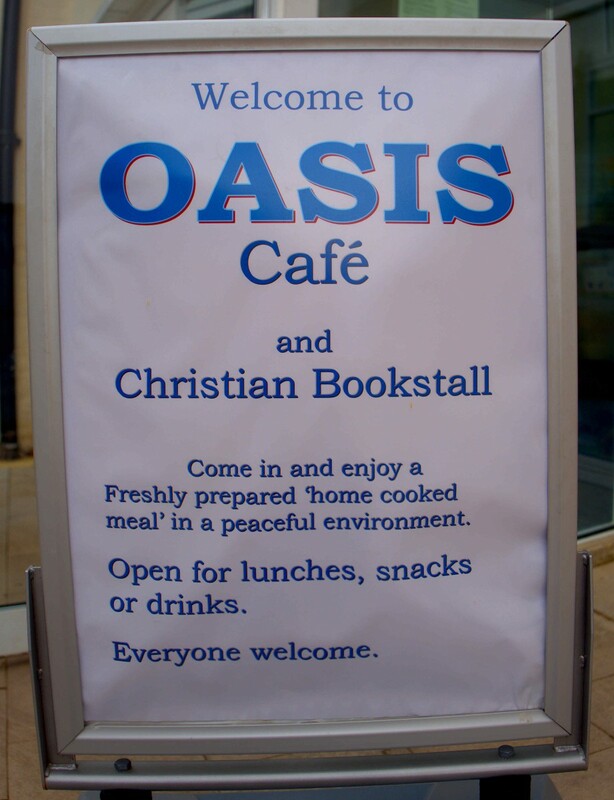 Both Oasis and the Youth cafes serve the whole community, are fully inclusive and people with special needs may be found among both customers and volunteer staff. Opportunities are also provided for people to gain work experience. 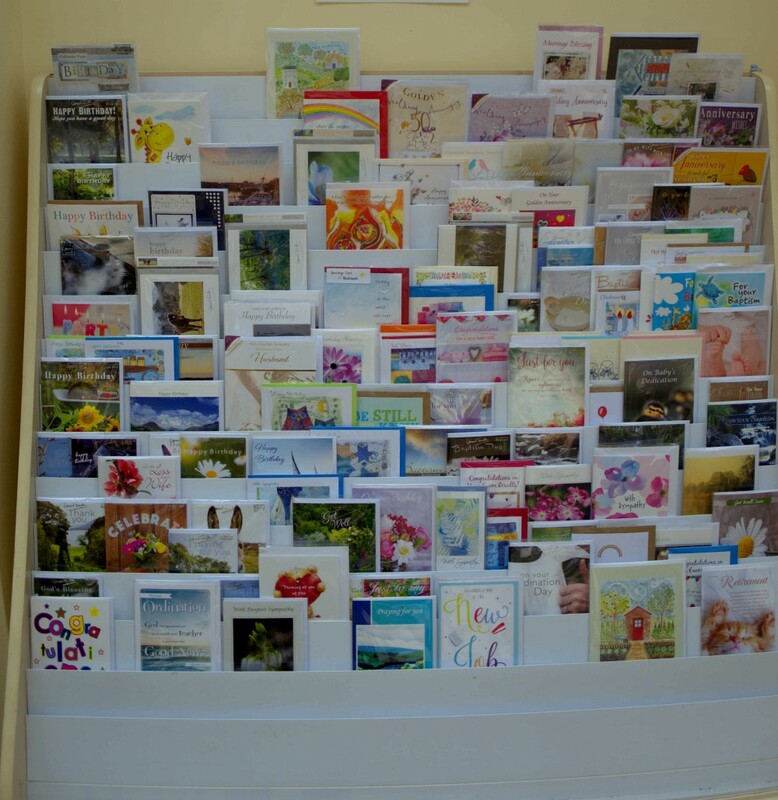 Within the Oasis Cafe area there is a Christian greeting card stall offering a wide choice of cards for all ocassions to purchase.